The S4 Open: BACnet-N2 Router from the S4 Group creates flexibility and cost savings in Building Automation systems. The S4 Open: BACnet-N2 Router from the S4 Group creates flexibility and cost savings in Building Automation systems. 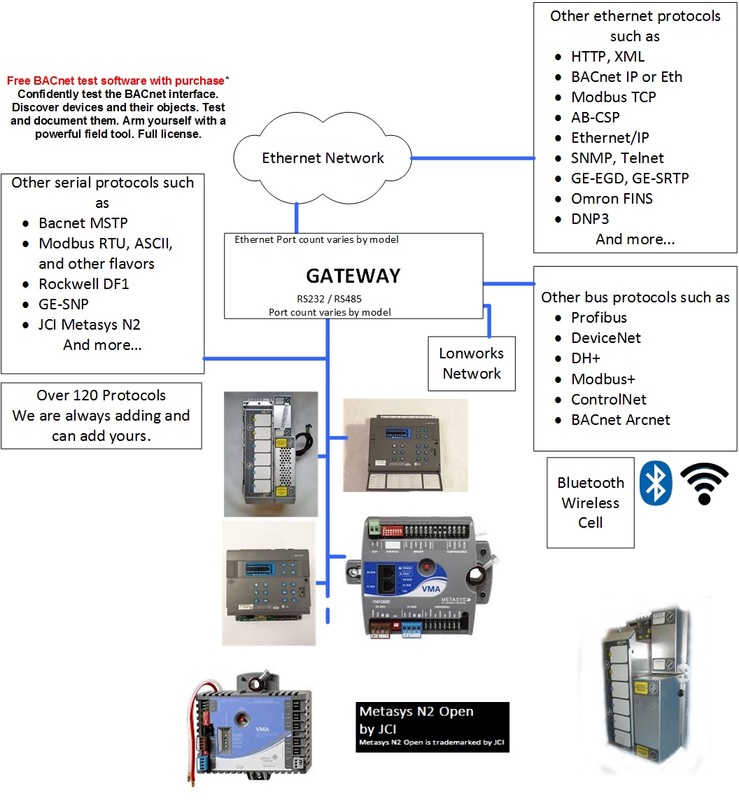 The BACnet-N2 Router from the S4 group is the gateway to third-party product integration into the Metasys® N2 environment, enables seamless BACnet integration with N2 networks, Ethernet compatibility, and introduces cost saving in virtually every upgrade, maintenance, or replacement on the N2 bus. 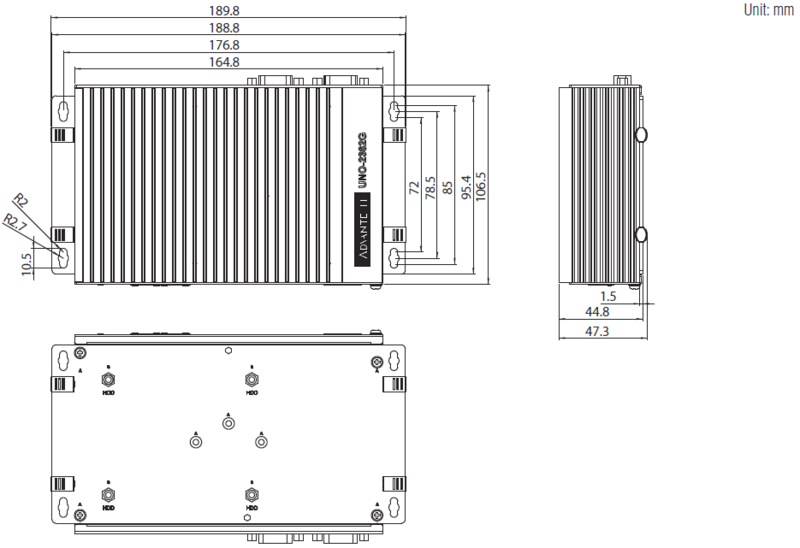 The N2 Router can support from 16 to 256 devices depending on the model purchased. Ability to bring many N2 buses in a large complex building into one virtual N2 Network©. The S4 Open Appliance acts as the bus master for each Bus and allows independent adjustment of polling rates and other parameters. Standard vendor tools are used to configure N2 devices on each N2 bus. Automatically locates and identifies new devices and their Process Points on the N2 bus. All points on all N2 busses are displayable through the management console. Filtering and point mapping allow you to expose only a subset of the active points to upstream supervisory controllers (NCM, N30, FX, or Metasys Extended systems) through the Virtual N2 Network©.